Anxiety is a normal reaction to stress and can actually be beneficial in some situations. For some people, however, anxiety can become excessive. 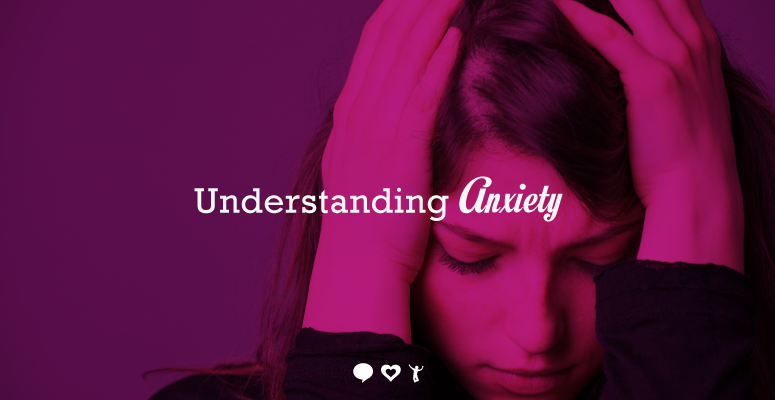 While the person suffering may realize their anxiety is too much, they may also have difficulty controlling it and it may negatively affect their day-to-day living. There are a wide variety of anxiety disorders, including post-traumatic stress disorder, obsessive-compulsive disorder, and panic disorder to name a few. Collectively, they are among the most common mental disorders experienced by Americans. social phobia (or social anxiety disorder).